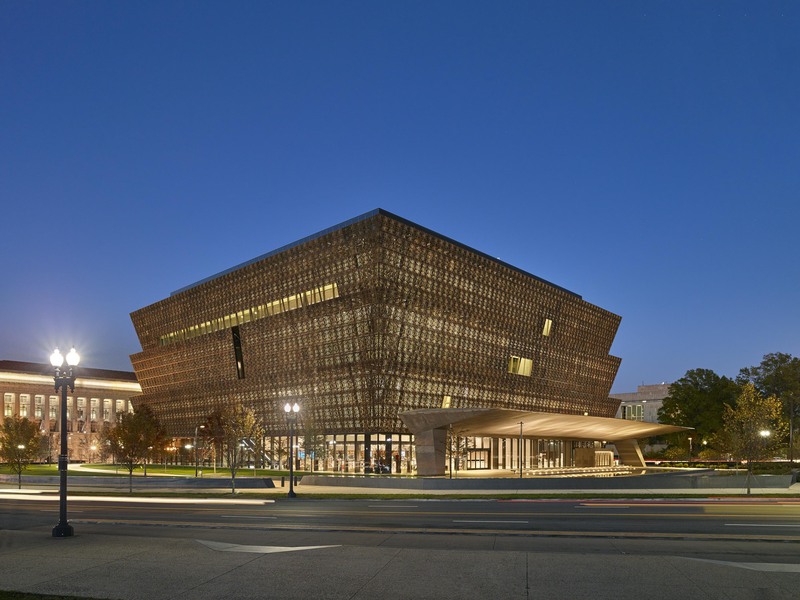 A century in the making, the Smithsonian’s National Museum of African American History and Culture getaway tour is available every month with fabulous prices starting as low as $209 per person. Note: Museum passes are free for visitors. However, Tour Operators pay an online convenience fee of $3 per visitor. Meet at your designated pick up location 30 minutes early. 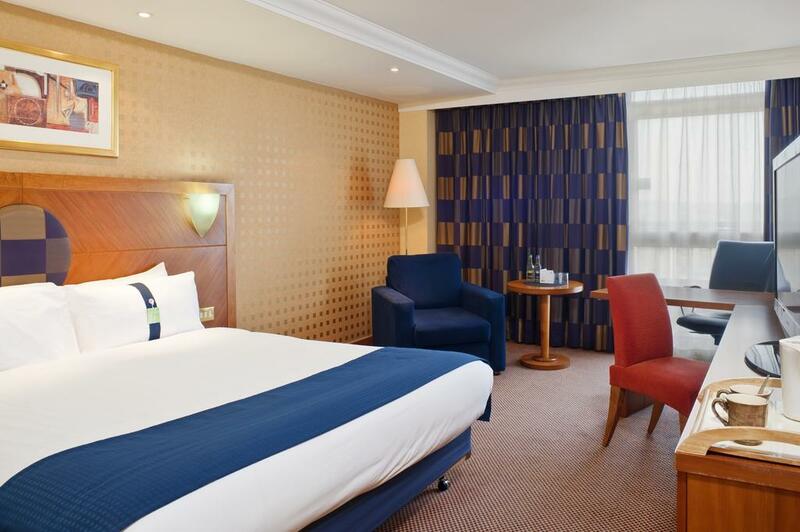 BE ON TIME, we cannot wait for ANY late guests. 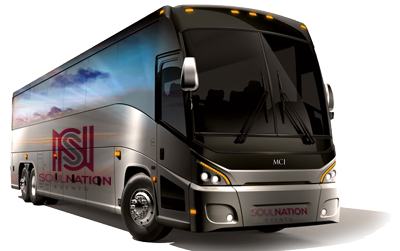 DEPARTURE: Board Motor Coach and Check-In (Approx times: NY area 8am and PA area 10am) Sign in with Soul Nation Events "Check In Coordinator: or CIC. Be sure you have your valid government issued photo id with you. It is required that you show this id for access to all events. 1PM - 4PM: Maryland Live Casino / Arundel Mills Mall stop on your way to the hotel. Located together you can enjoy 3 hours of free time gaming or shopping. 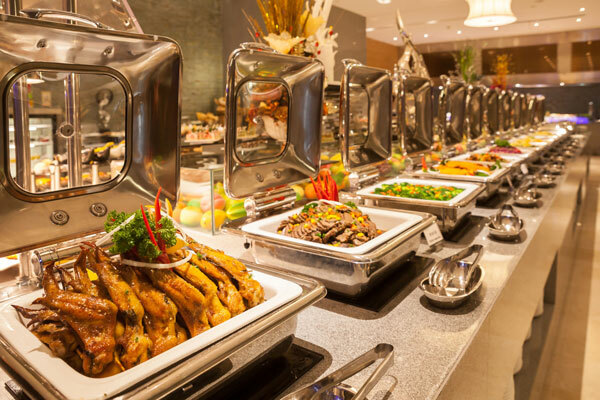 5:00PM: Check-In Hotel Room – Settle in and get ready for a delicious dinner. 8:30AM: Check Out Begins – Turn in Keys to Front Desk & Load Luggage on Coach. 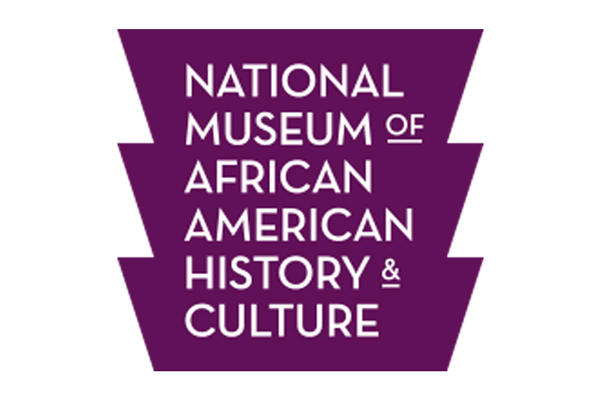 11:00AM: Arrive at the National Museum of African American History and Culture. Check your reserved time stamped pass for entry time. You will pass through security check. Feel free to visit other museums, landmarks and memorials in the area. 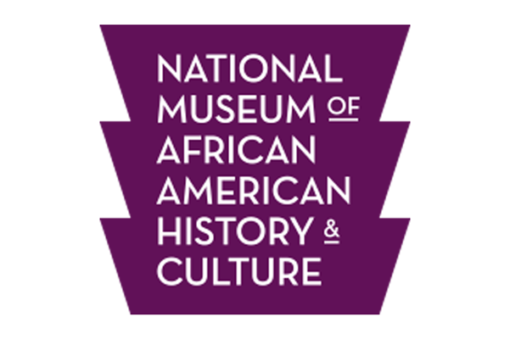 Along with the National Museum of African American History & Culture, here are some other 'Must See' Landmarks around National Mall in DC. Martin Luther King Jr Memorial, Lincoln Memorial and Obama exhibit at the National Portrait Gallery. Utilize the Smithsonian Visitor Center for walking or metro details. 5:30PM: Load Coach for departure home. Meet at same location it dropped you off for the Museum. Please be sure to take all of your belongings with you. We hope you had an enjoyable event. Note: Times may vary ... see actual event itinerary upon arrival. Make Money & Travel Free? It's easy, and No Obligation. Enter your info below or give us a call at (215) 504-4000. Sit back, relax, and leave the driving to us. We have arranged for round trip transportation on lavatory equipped video buses so that you can start having fun right from the beginning of your trip. Buses are also used throughout the stay for all transfers to and from activities. Individuals / Small Groups will be given an option to select a convenient pickup location from major cities in the following states. Ready to Purchase Your Event Ticket or Make Additional Payments? 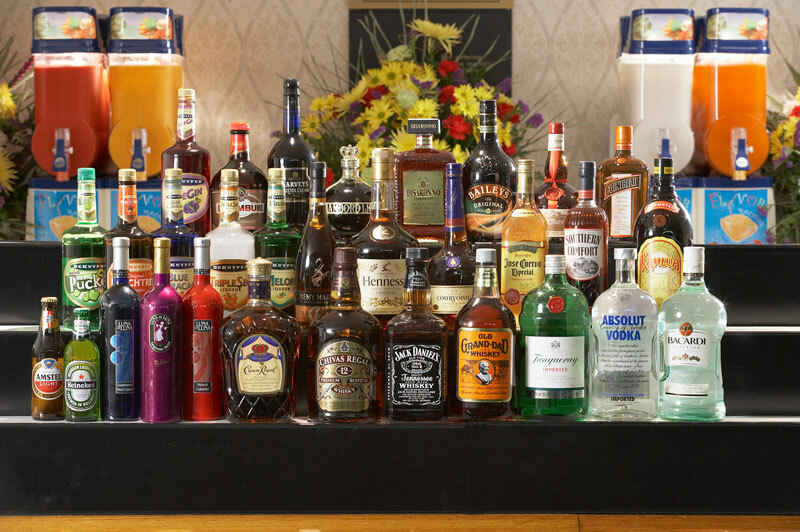 Hennessy, J&B, Dewar’s White Label, Bacardi Silver, Seagram’s 7, Heineken, Wine, Mixers & More. Organize a group of 10 or more and earn $10 back on every person you bring. 2. Are You Traveling with a Group and Have a Trip Code from a Flyer? Saturday departures are scheduled for between 8 AM - 11 AM and pickup times may change to accommodate bus routes. You will receive final confirmation the week prior to the trip departure. Also, buses will depart from DC around 5:30 PM for return home. What is your trip code? 3. Are you making a Deposit, Full Payment, or Pay Toward Balance? To hold your space for this event a $30 per person deposit is due As Soon As Possible. You can make additional payments to reduce your balance at anytime, however the entire balance is due no later than 30 days prior to the event. Once you reserve a spot, those with a Tripcode will have their group leader notified of your payment. All others, an experienced representative will contact you within 3 business days to assist with your trip plans. All credit card payments incur an online direct payment service processing fee. *What are the names of each guest being paid for? 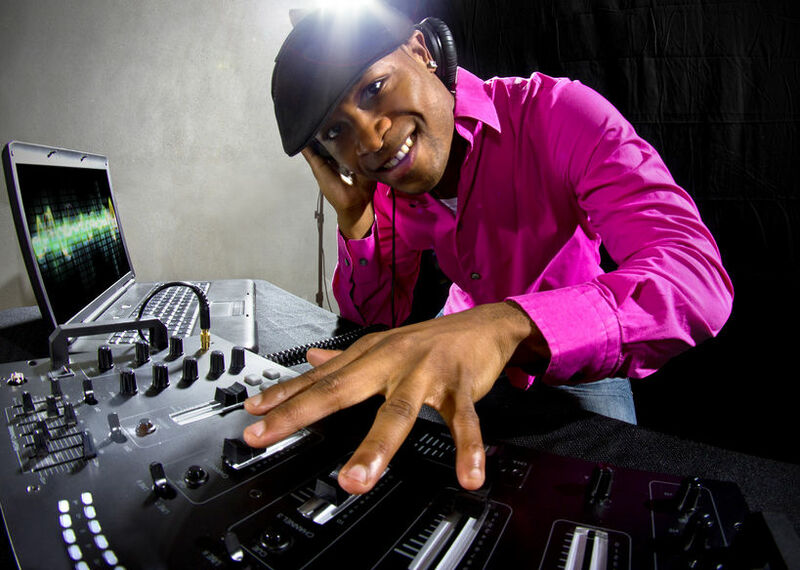 Soul Nation Events is the East Coast's Premier Urban Events Tour Operator promoting the best R&B, Hip Hop, and Old School Concert Tours. We also offer packages that celebrate the history and culture of the people we serve.